Expired 7mo ago . Last validated 8mo ago . Used 3 times. 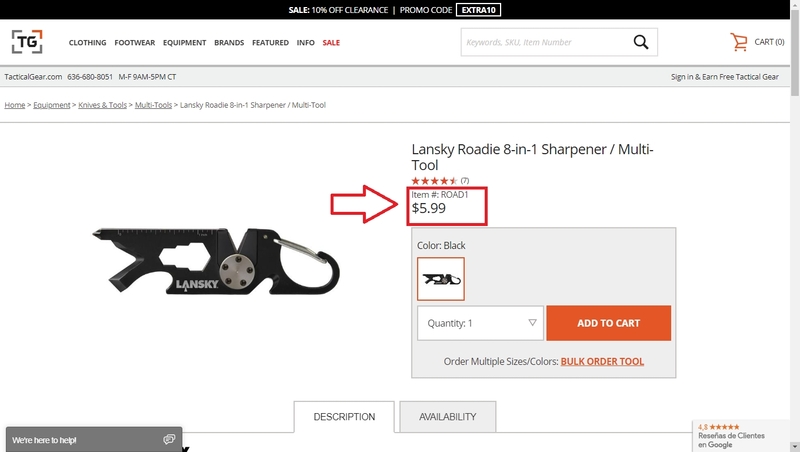 Joxiel Carrazco Nice deal, i hope you take this amazing product for a great price, click the link and enjoy this offer. ROBERTO JIMENEZ 8/16/2018. 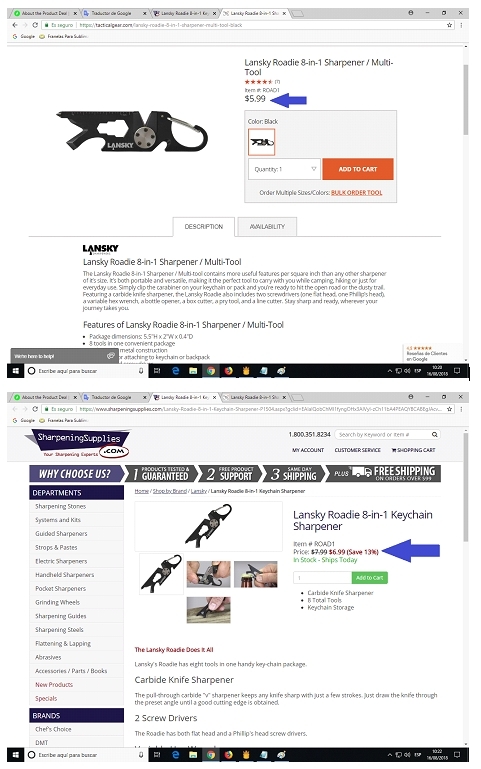 Compared 2 sites with the same item (tacticalgear.com and sharpeningsupplies.com) selling the same product and it was found out that tacticalgear.com had the best deal as seen on screenshot provided.